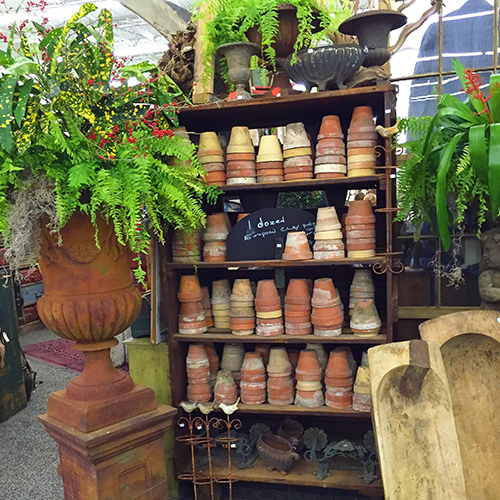 Dealer Rand Rosenthal’s focus is on architectural salvage, garden artifacts, industrial, and repurposed items. His esthetic combines the old with the new, the inanimate with the living. Always searching for the next “big design idea” he travels throughout the U.S. to find merchandise that’s unique, visually appealing, and on trend.